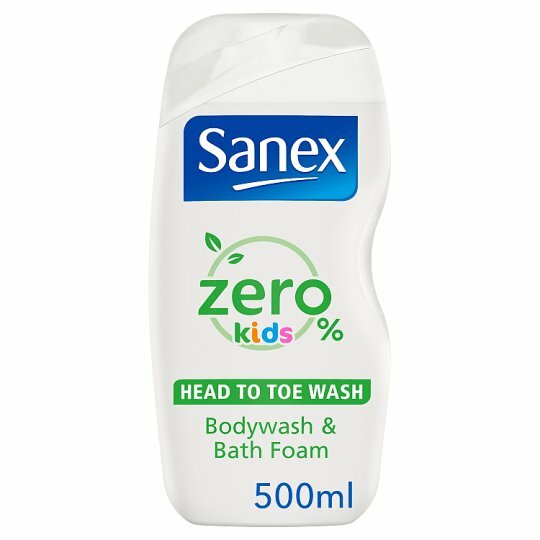 Keep your children's delicate skin clean and healthy with Sanex Zero% Kids Head to Toe Wash, approved by paediatricians. With no fragrance, parabens, colorants or soap, gently clean and moisturise with a hypoallergenic, pH-balanced formula. Perfect for bath time and respecting the environment.